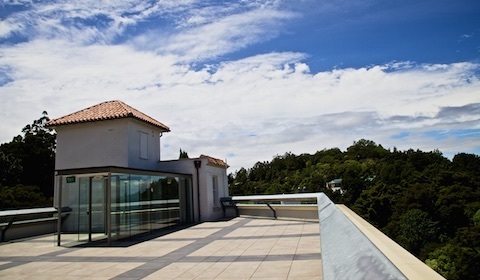 Located on level 3 of Lopdell House, the rooftop terrace is a fair weather venue, perfect for wedding ceremonies, music events and social functions. Please note, as this is an outdoor venue some restrictions regarding the time your event finishes and noise levels will apply. 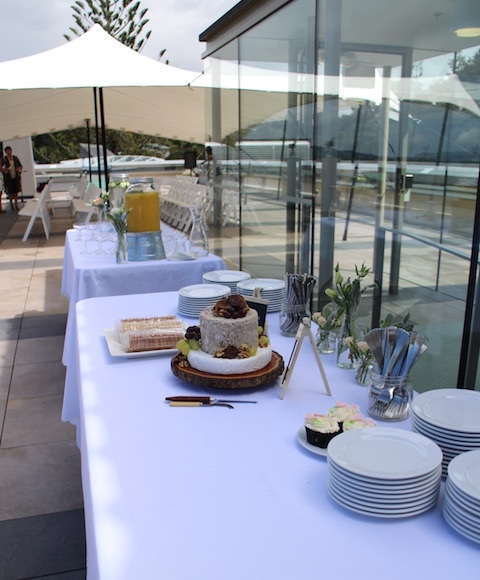 Contact us for more information and to book the Rooftop Terrace.